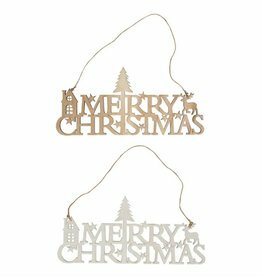 White hanging Christmas tree ladder, a lovely wall decoration for Christmas time. 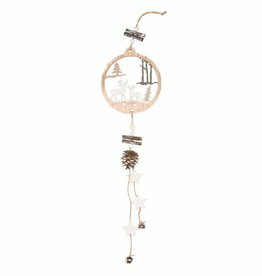 Add your own Christmas baubles to make it even more festive and Christmassy. 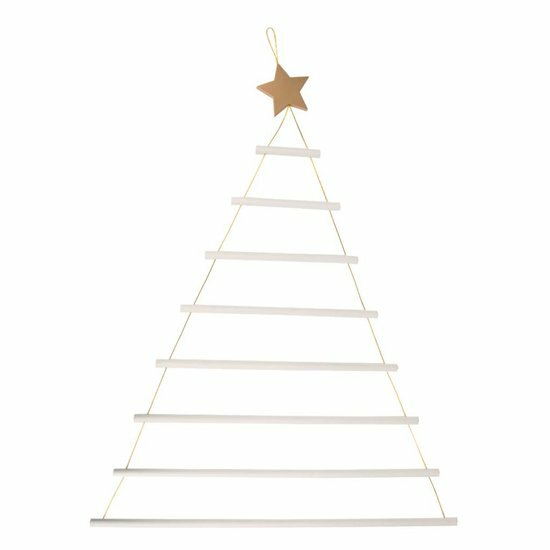 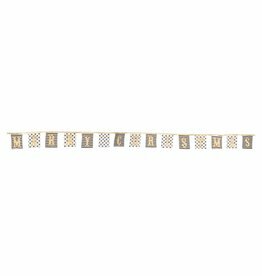 The Christmas tree ladder also makes for a great accessory to display little advent calendar gifts and treats. 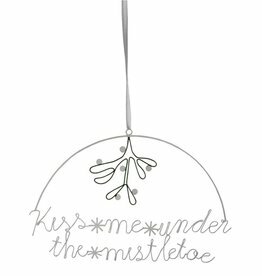 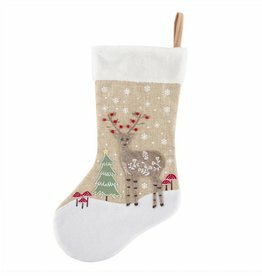 An elegant Christmas decoration for all ages.